In the download section you have access to assorted technical content, like videos, podcasts, slides, and technical articles. Changing project management to project leadership isn’t easy, but the rewards can be significant. 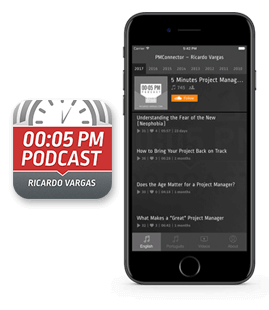 Hear from Ricardo and other 39 experts as they share leadership secrets that had a major impact on enterprise projects they managed. All files are under a Creative Commons license, unless otherwise specified.